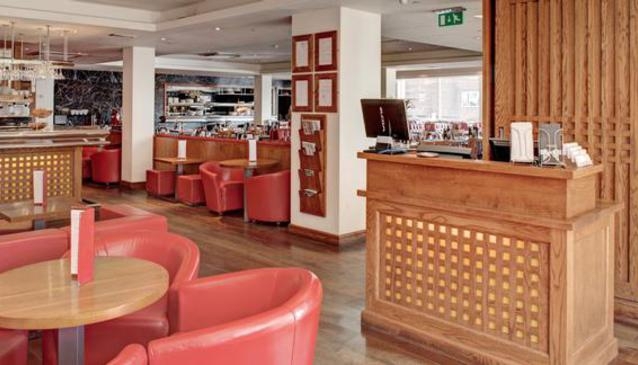 Located on Bridge Street overlooking the River Ouse, Piccolino brings a true taste of Italy to the heart of the city. The restaurant offers a wonderful combination of both modern and classic Italian dishes prepared in an open kitchen in full view of diners. Fresh pasta is made daily from scratch in our pasta kitchen and is a charming spectacle for guests to watch. Our dishes are rustic, simple and delicious and are created using the best, freshest ingredients. Click on the link here to see the main a la carte winter menu and see the links below to other fabulous menu's.